Update: LEVELING and Battle Rewards! Finally we're getting to the good stuff, core game machanics! Look for these features to be implemented sometime after 4pm EST today! You'll be able to get gold and experience from your PvE battles! Gain enough experience from your PvE battles and level up! Each character you possess can level up to Level 20! Right now this will only increase your Life Points. I know some of you will be glad to have more than 15 HP. UI improvements and graphic tweaks. Player reports can be triggered from the target that you see when you click on another character. Bug Fixes: Found an issue that allowed inappriote words to get through the chat filter - this has been fixed, other gameplay bugs are being addressed on a rolling basis. I know you all we're anxious about the Character Tree. While it is almost ready, it still needs testing. Rank ups are almost ready but needs more testing. The Alpha Character Tree is Released! Find new characters on the map! We are releasing a couple more masters today so look for those. You can also find the male Octoberfest character today. You will be able to lock your appearance but there's still bugs to be worked out. A ton of stability fixes and level up fixes! Support the game by buying any package and you will become a Founder. 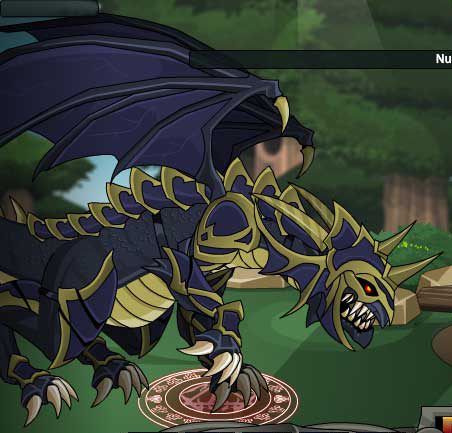 (LImited time only) You will become a founder if you buy any package... but, If you buy the BIG Soul Gem Package you'll also receive the Black Dragon! What is a Soul Gem? They are extremely valuable gems that unlock things in the game. We wanted to make SoulGems ultra vauable in this game, so it takes a lot less of them to do things. 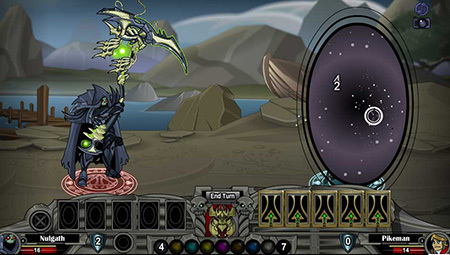 In fact, 1 SoulGem is as valuable as 50 AdventureCoins or 50 Artix Points! 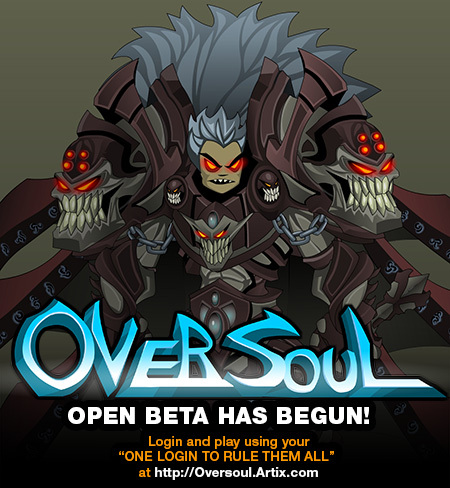 Oversoul is now open to all players! 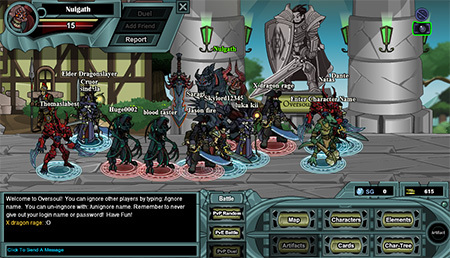 Hit the play button above, and login using your Artix Entertainment "One Login to Rule Them All!" It's been a long journey but we are finally here! The game still has a long way to go but we are making so much progress now. I'm proud of how far Oversoul has come and look forward to developing my game further with more features and gamplay elements! This is my passion! I have and awesome team to work with: Warlic, Rolith, Klunk, Dilligaf, and Revontheus. 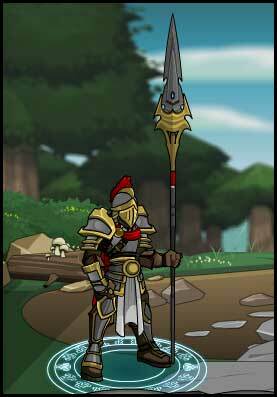 Most Veterans now have their Master Rank Unlocked. All Starter character Masters are Free! Skexis & Alpha Pirate has been removed. Alpha Pirate will return next Talk Like a Pirate Day! Stress tester will recieve a reward soon!